The study of gas flow characteristics in wind instruments, specifically recorders, presents a challenge. Most currently available techniques are invasive, and computational fluid dynamics (CFD) simulations must be relied upon. 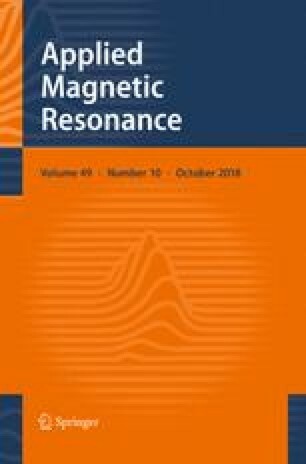 In this paper, a magnetic resonance imaging (MRI) technique is presented that is non-invasive and non-destructive, and offers quantitative results that can be used to better understand gas flow in a recorder. In particular, 3-D MRI measurements of the velocity field in a real playing recorder are presented. A divergence map and maps of the correlation coefficient (\(R^2\)) are presented alongside the velocity maps as a tools for validation. A log ratio of signal amplitudes is also mapped to indicate regions with larger turbulent fluctuations. This methodology affords a useful tool for the validation of CFD simulations for the study of wind instruments. We gratefully acknowledge the support of the New Brunswick Innovation Foundation and the Natural Sciences and Engineering Research Council (Discovery Grant RGPIN-2017-04564) and the help of Brian Titus in the physics department workshop.